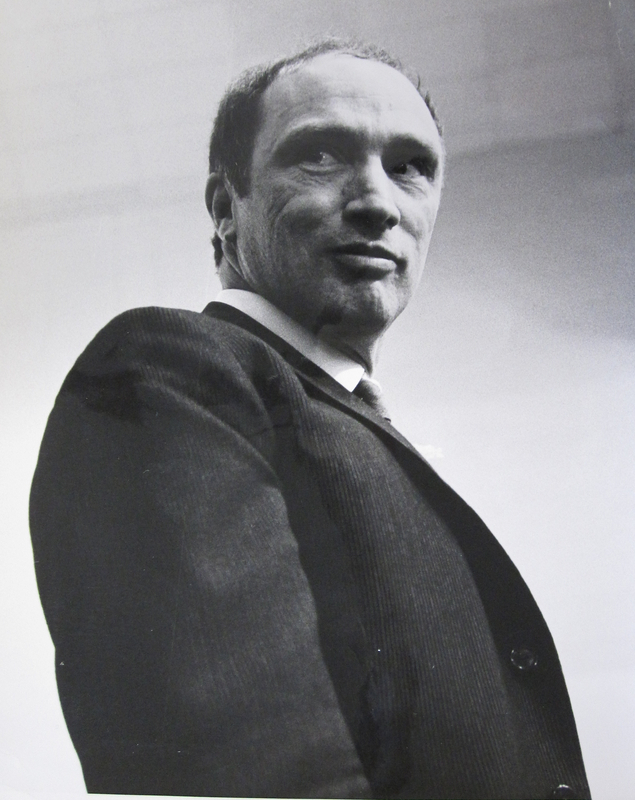 Arguably Canada’s most popular Prime Minister, Pierre Elliott Trudeau was born in Montreal in 1919. After studying at the Jean-de-Brébeuf Jesuit College, the University of Montreal, Harvard and the London School of Economics, he quickly found work in politics and rose the ranks to become the nation’s 15th Prime Minister, elected in 1968. ‘Trudeaumania’ swept the country soon after and the handsome Liberal Prime Minister was often swooned by screaming teenage girls and middle-aged women eager for an autograph. His most notable achievement was paving the way for a bilingual Canada, and despite falling out of favour during the 1970s, Trudeau once again rose to power and helped keep the nation together during the referendum of 1980. Author Nino Ricci’s family was part of a wave of Italian immigrants who felt welcomed to Canada as part of Trudeau’s expansive vision of the country; he has said that Trudeau was the first politician he was aware of as a child. Ricci studied at universities in Toronto, Montreal and Florence and received international acclaim with his first novel, Lives of the Saints. It earned him the Governor General’s Award in 1990, the Books in Canada First Novel Award, the Bressani Prize, and both the Betty Trask Award and Winifred Holtby Prize in England. Lives of the Saints was turned into a trilogy with the novels In A Glass House and Where She Has Gone, the three later adapted into a star-studded television miniseries. Ricci lives in Toronto and recently won the Governor Generals Award for his latest novel The Origin of Species.